Now would be a great time to start making some space. 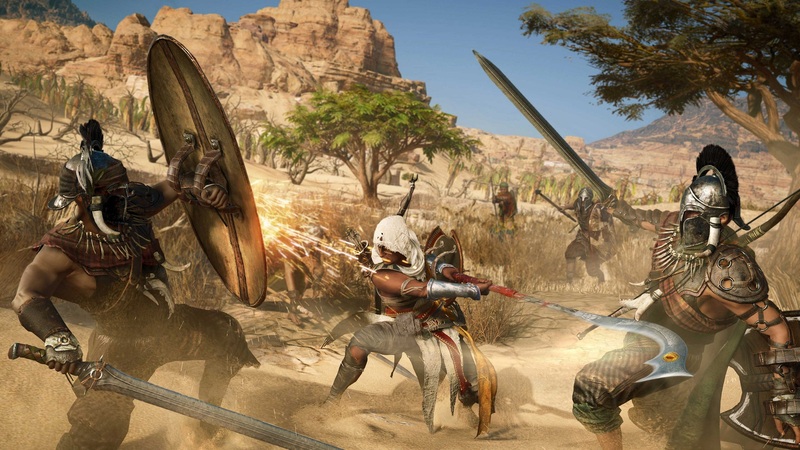 The Assasins Creed Origins file size has been confirmed. But it doesn’t appear to be as bad as I thought.